Adorable hobby farm on 2.10 acres. Home was recently updated and is beautiful with it's newer faucets, newer flooring, lighting and more! 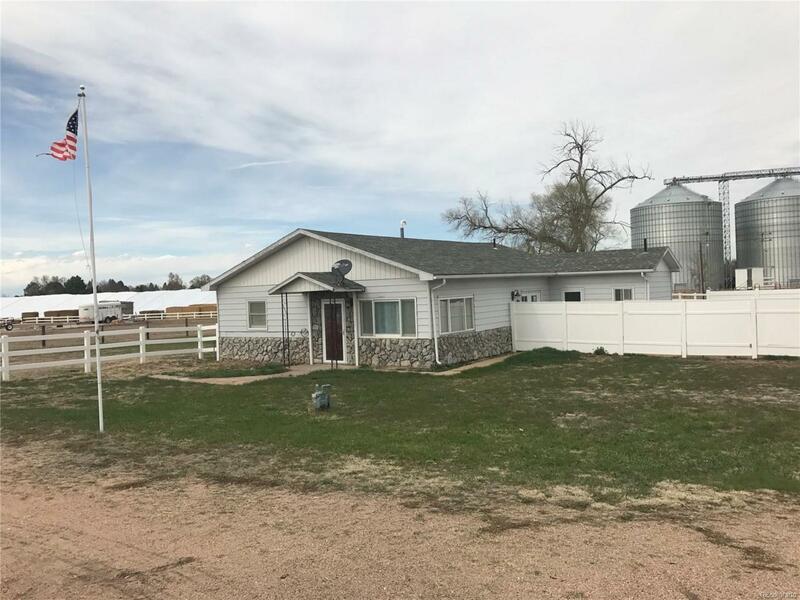 Open floor plan, huge master bedroom, jetted tub, and the entire property is fenced with PVC fencing round out the details. Make this your little paradise for you and your animals. So much for the price! Located only 32 miles from Sterling for a short commute.